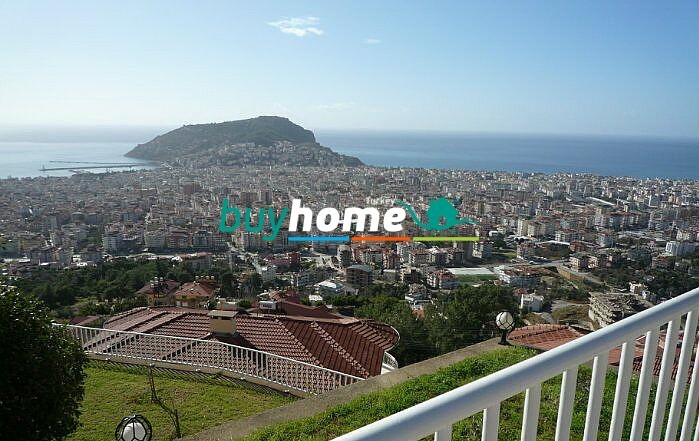 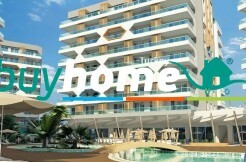 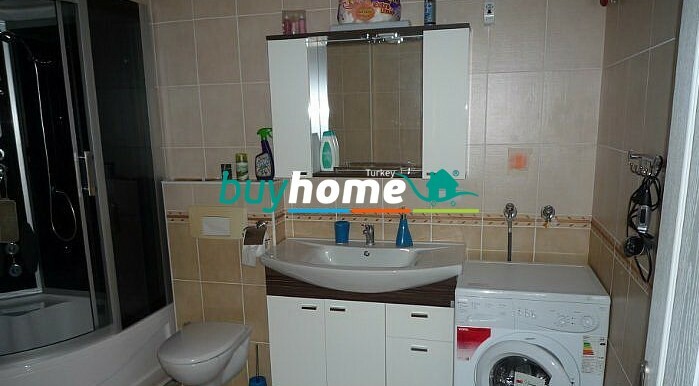 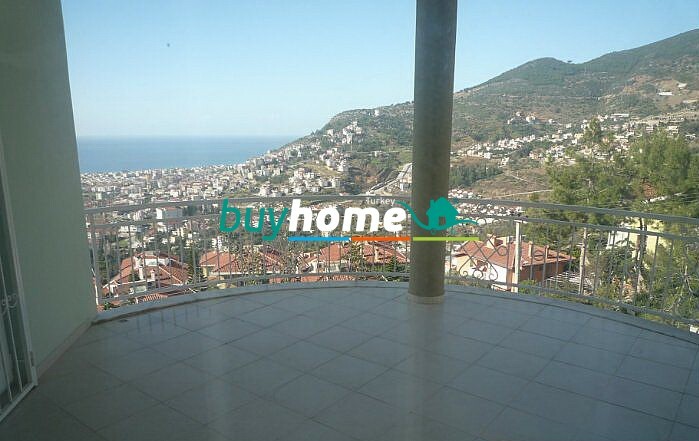 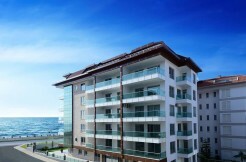 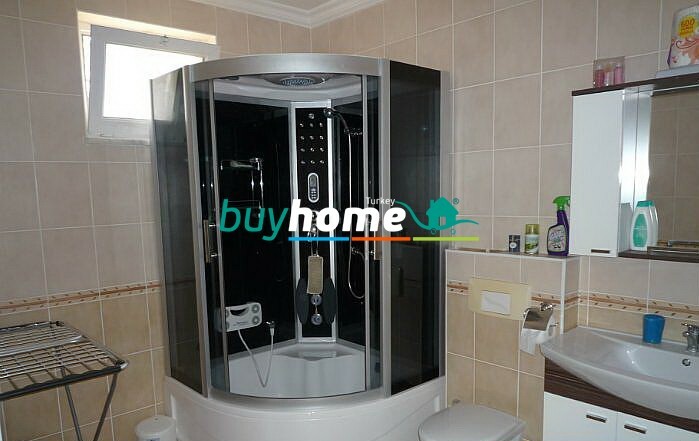 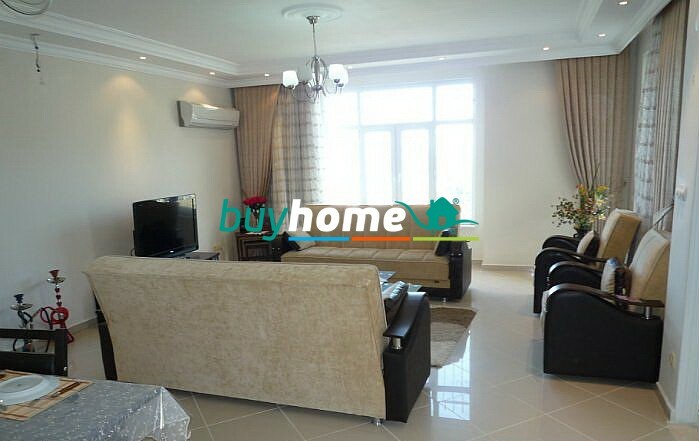 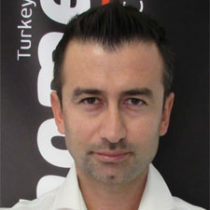 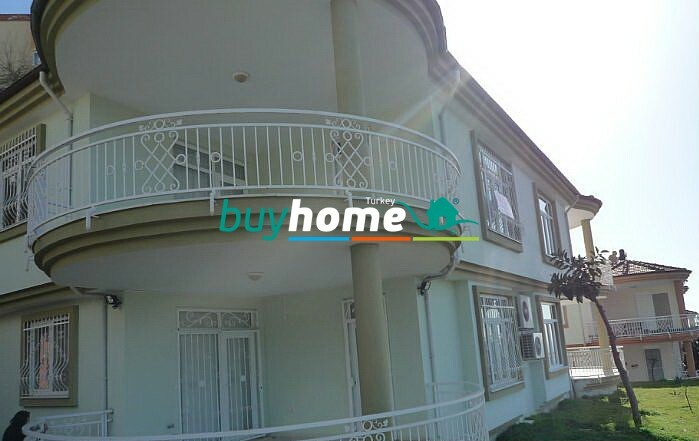 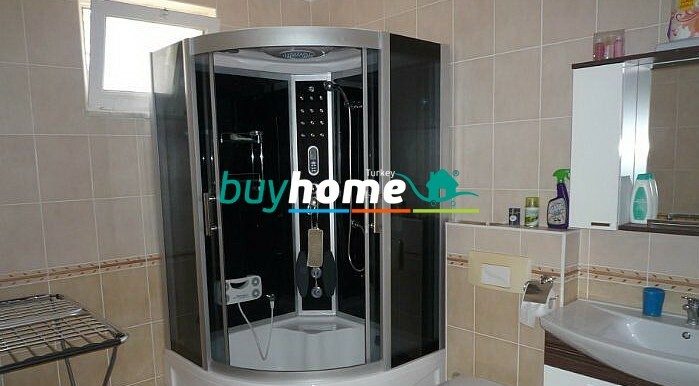 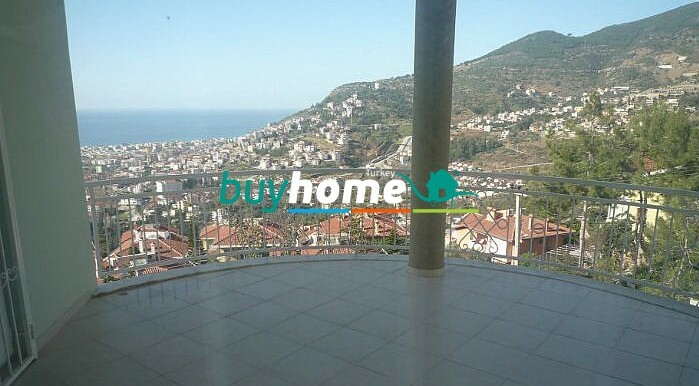 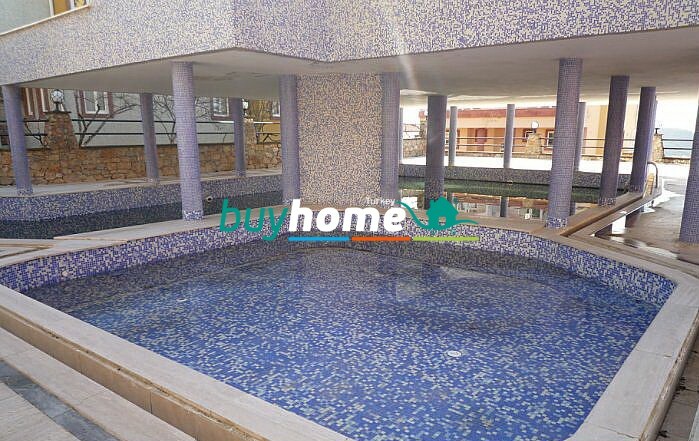 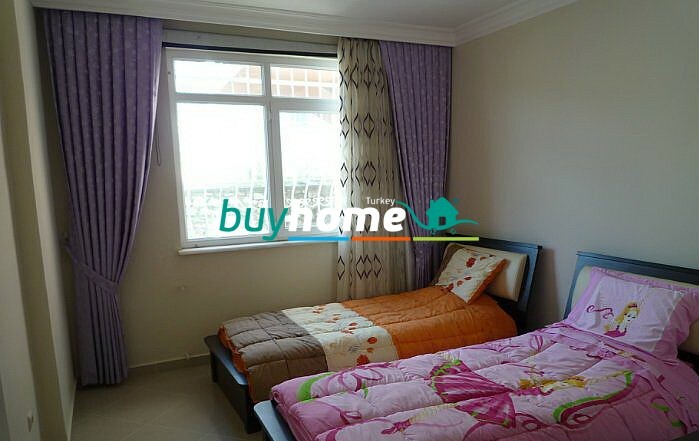 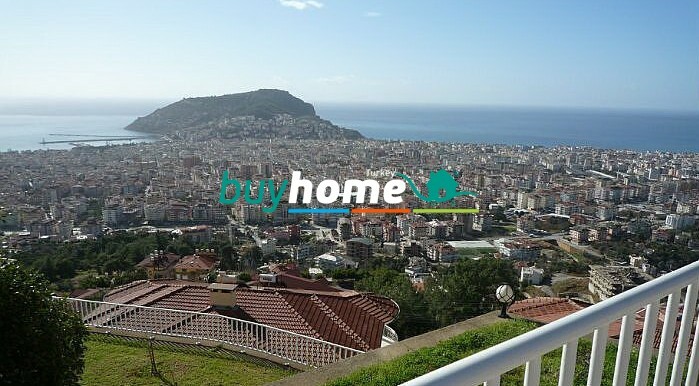 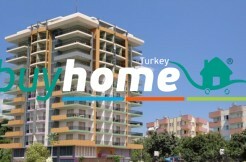 BH Antik Villa Sea | Your real estate agent in Turkey.Rent Apartment in Alanya. 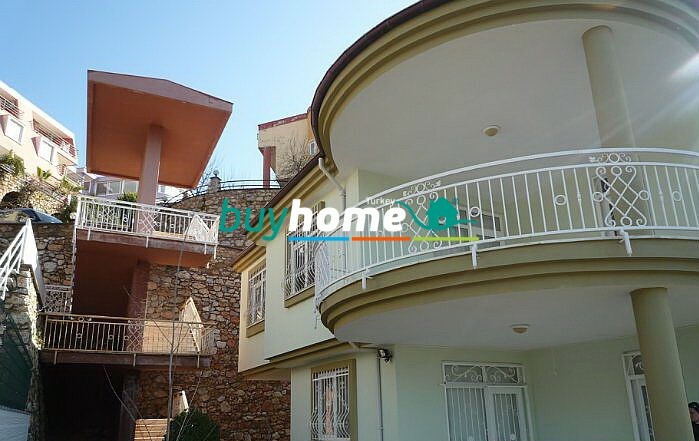 Villas complex is located in very quite and cozy area of Bektas/Alanya only 2 km from the city where you may go by bus that are going just 50 m from the complex gate. 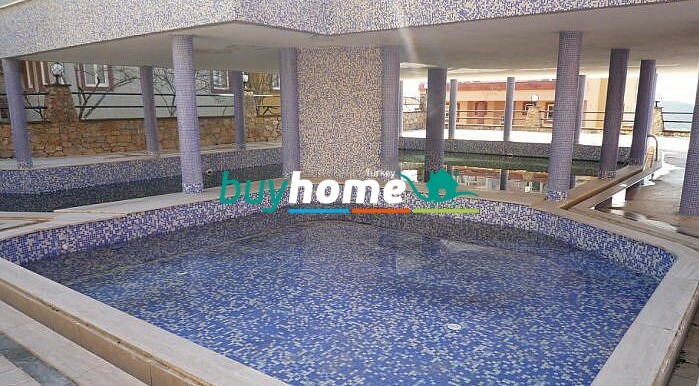 The complex has big swimming pool and smaller one for children with wide area around it with a quantity of chaise-longues and sunshades. 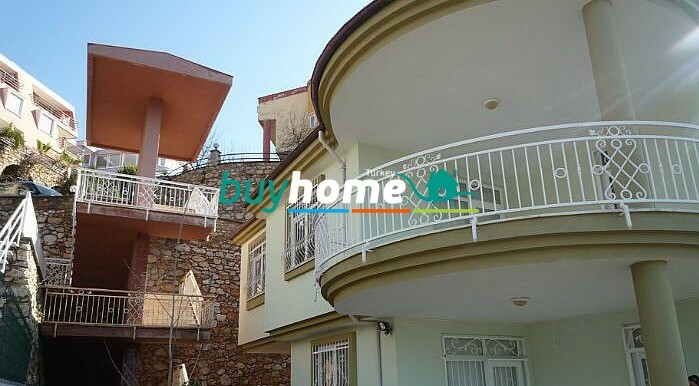 This villa consists of 3 large bedrooms, big living room with separate kitchen, 3 bathrooms (one of the bathrooms has big jacuzzi), 2 balconies from which you will enjoy wonderful view.